The National Announce Live LP 'Boxer Live in Brussels' - GENRE IS DEAD! 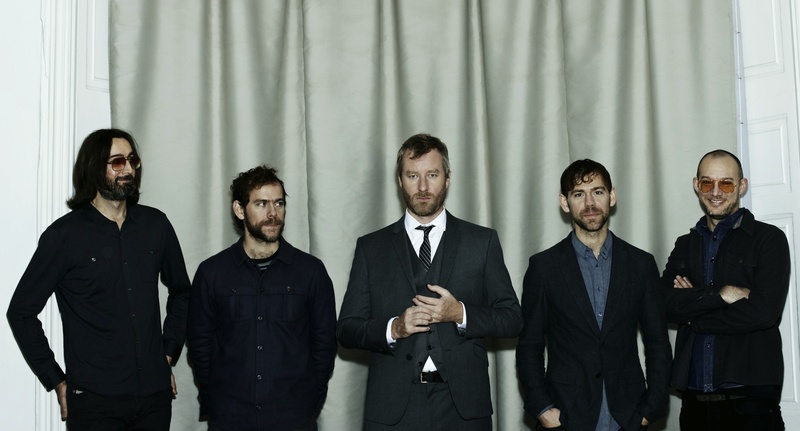 The National celebrated the 10th anniversary of their fourth album, Boxer, last year. To commemorate the occasion, the band performed the LP in its entirety during a show in Brussels, Belgium on November 9, 2017. The concert was recorded and later released a Record Store Day exclusive vinyl dubbed Boxer Live in Brussels back in April. Now, the live album will get a wide digital and CD release on July 13. The band gives us a taste of what to expect with the live recorded version of “Fake Empire.” Listen to it below. The National recently performed Boxer in its entirety at their own Homecoming Festival in Cincinnati last month. The band is currently on tour in support of their latest album, Sleep Well Beast. During this outing, they’ll also make various festival appearances including Boston Calling, Sasquatch! Music Festival, Primavera Sound, Mo Pop Festival, and Lollapalooza to name a few. Check out their full itinerary below. ← GENRE IS DEAD’s Releases Of The Week: Nine Inch Nails, Arctic Monkeys, Yellow Claw and more! Pingback:The National Announce New Album 'I Am Easy To Find,' Share New Song And Summer Tour Dates - GENRE IS DEAD!